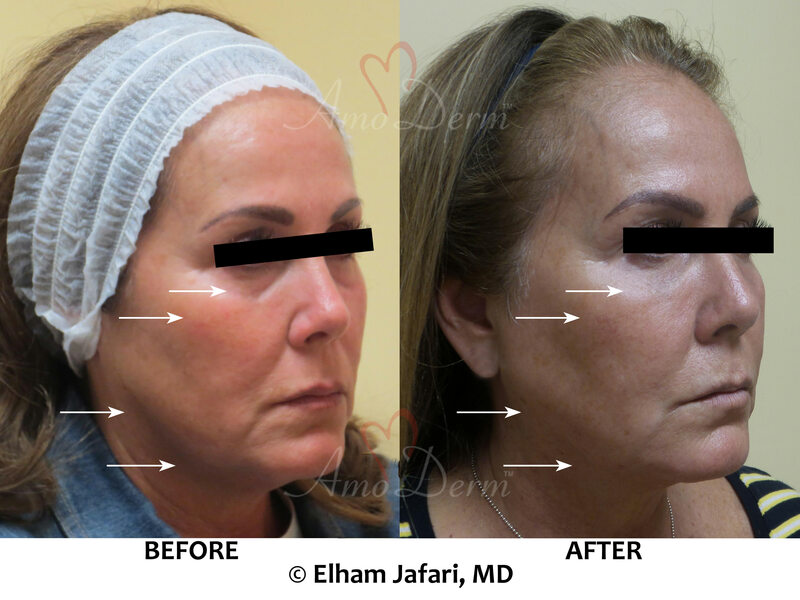 As we age, we loose volume throughout face and our skin becomes saggy. One of the most prominent areas of the face that show the negative effects of these changes is the jaw line. 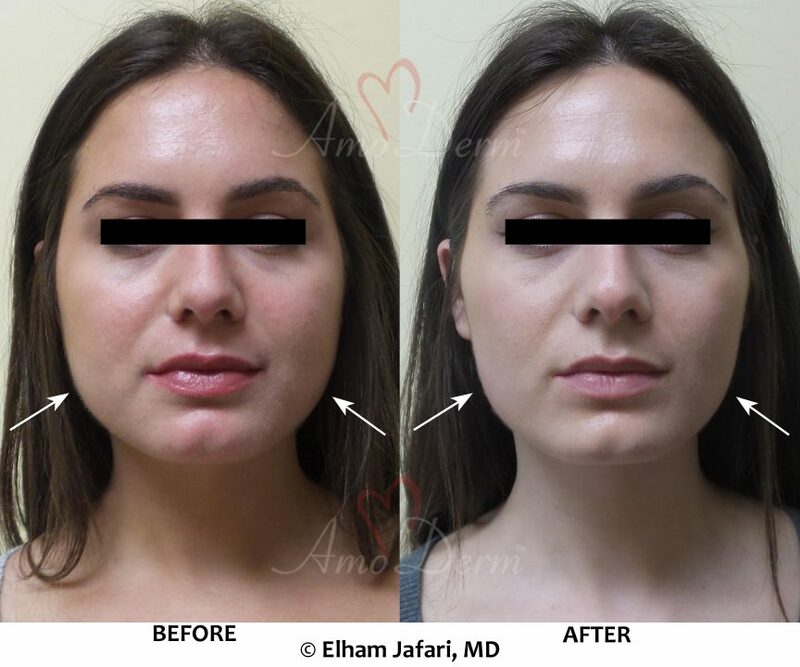 A well-defined, sharp and angular jaw line is a defining factor of beauty and youthful look. 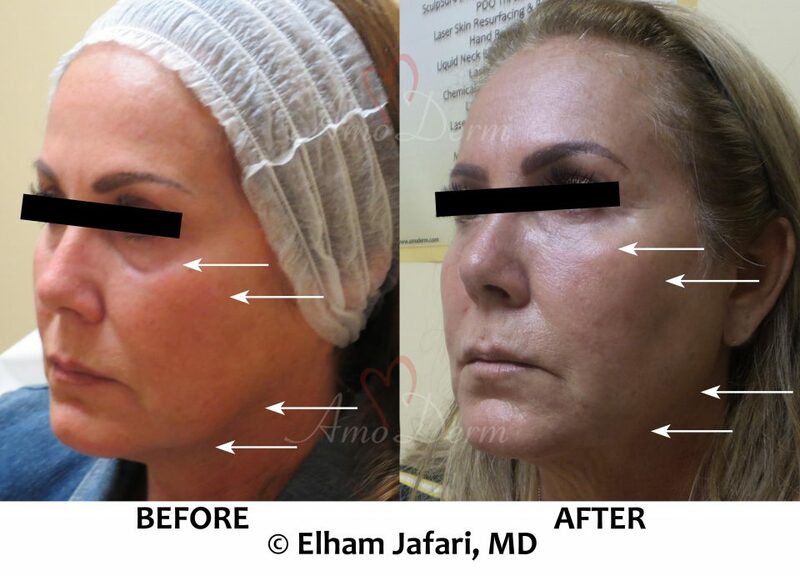 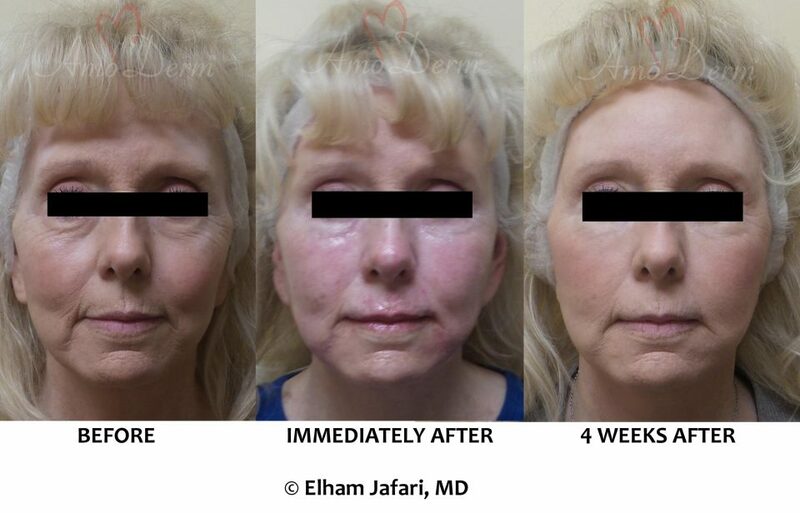 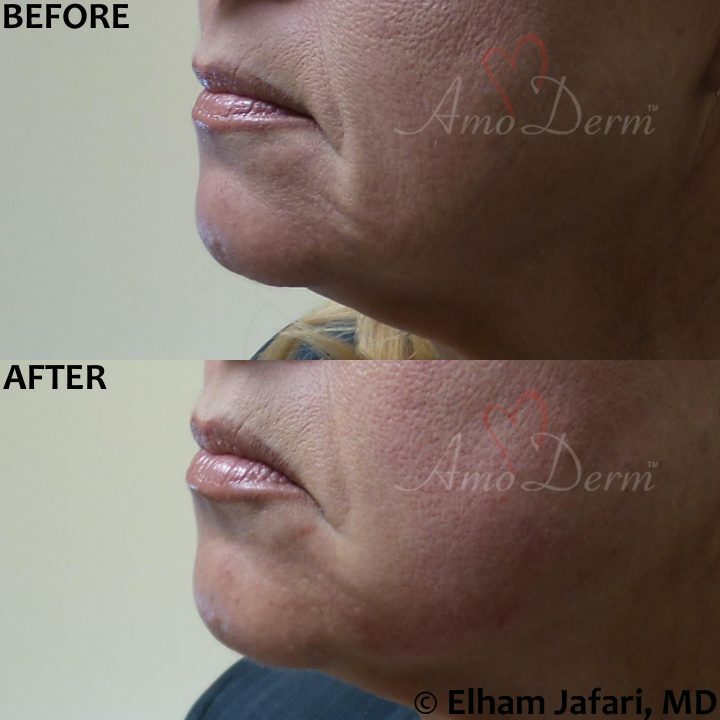 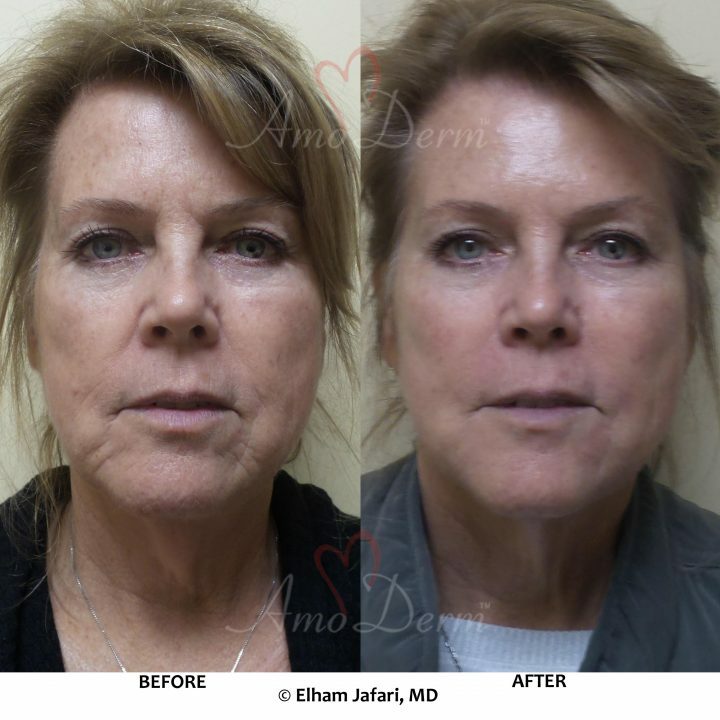 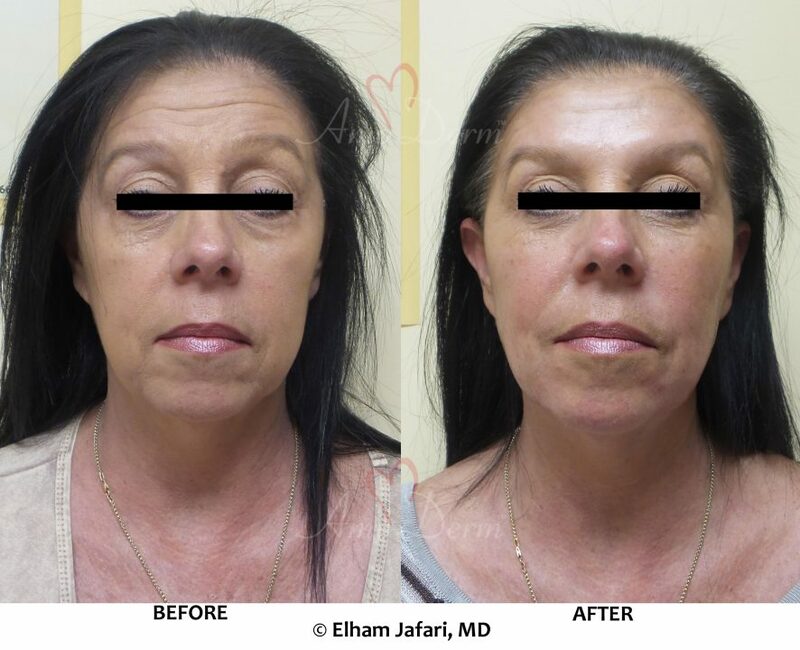 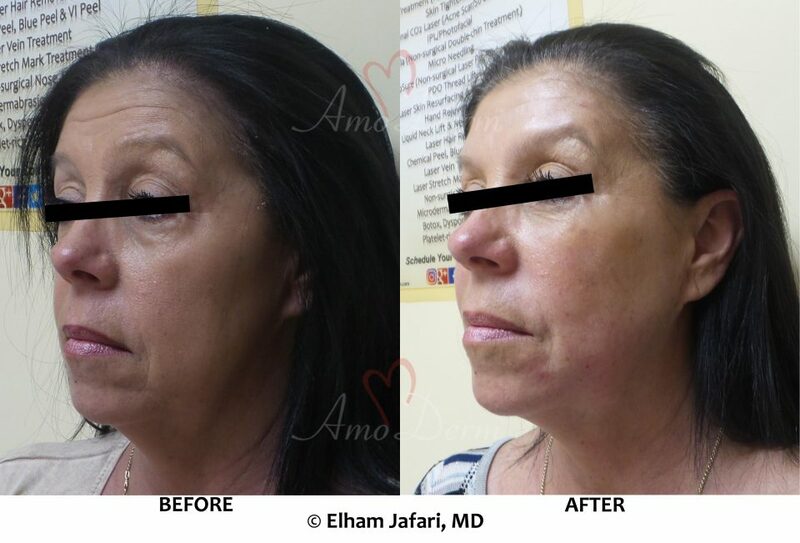 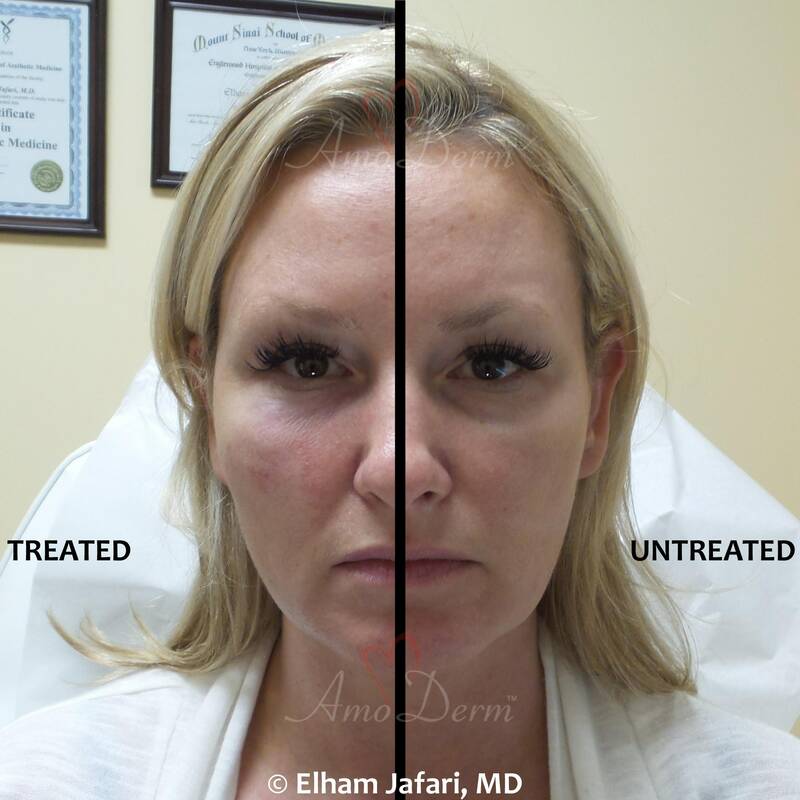 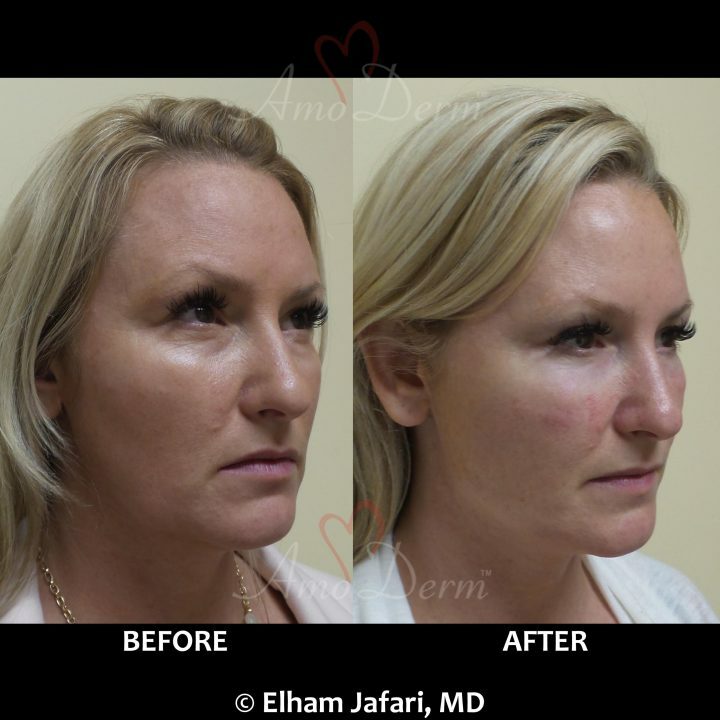 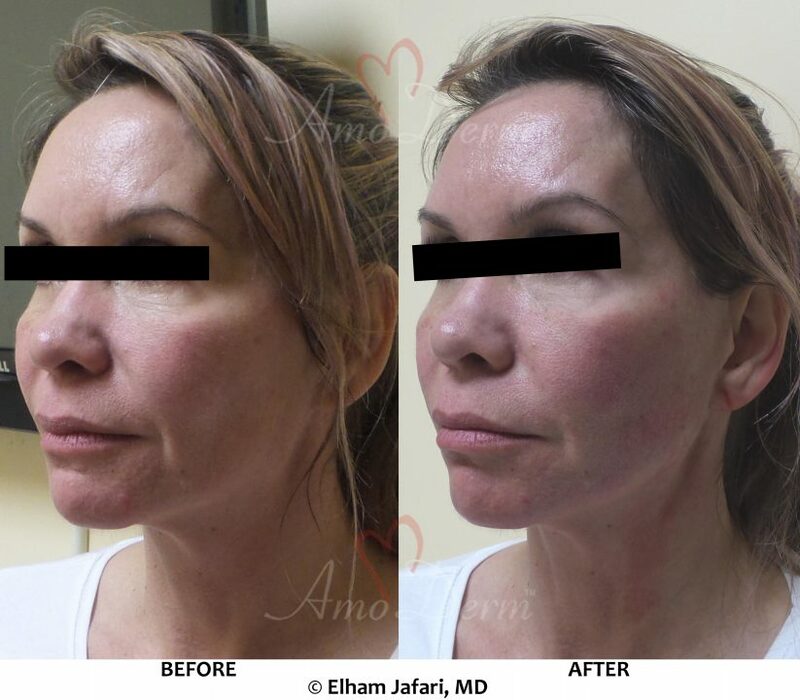 In jaw sculpting procedure, Dr. Jafari injects dermal fillers to reshape and recreate the jaw line. 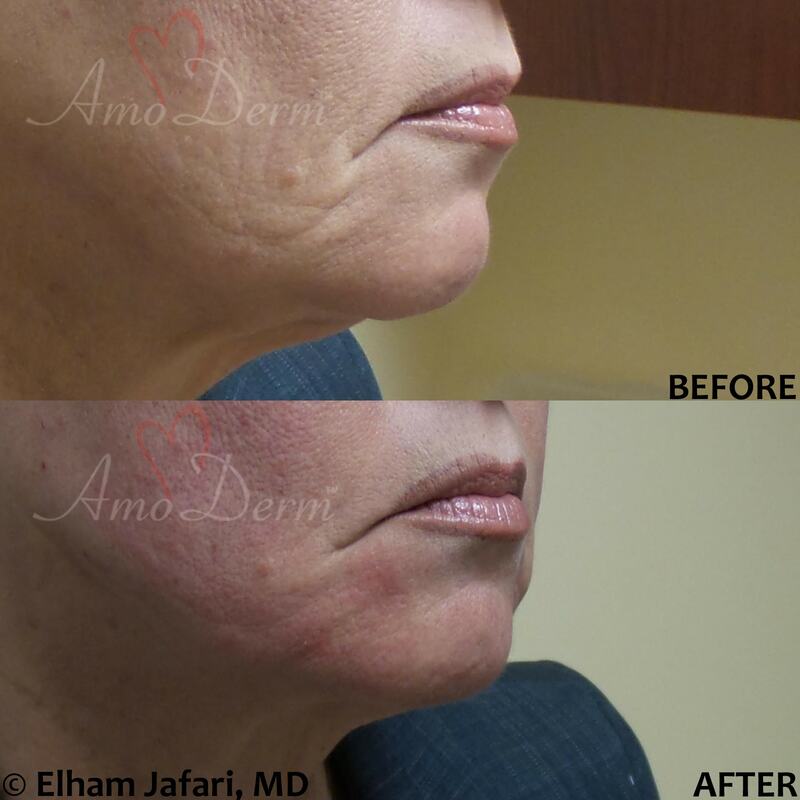 Commonly used fillers for this procedure include Juvederm Voluma, Bellafill, Radiesse, Restylane Lyft and Sculptra. 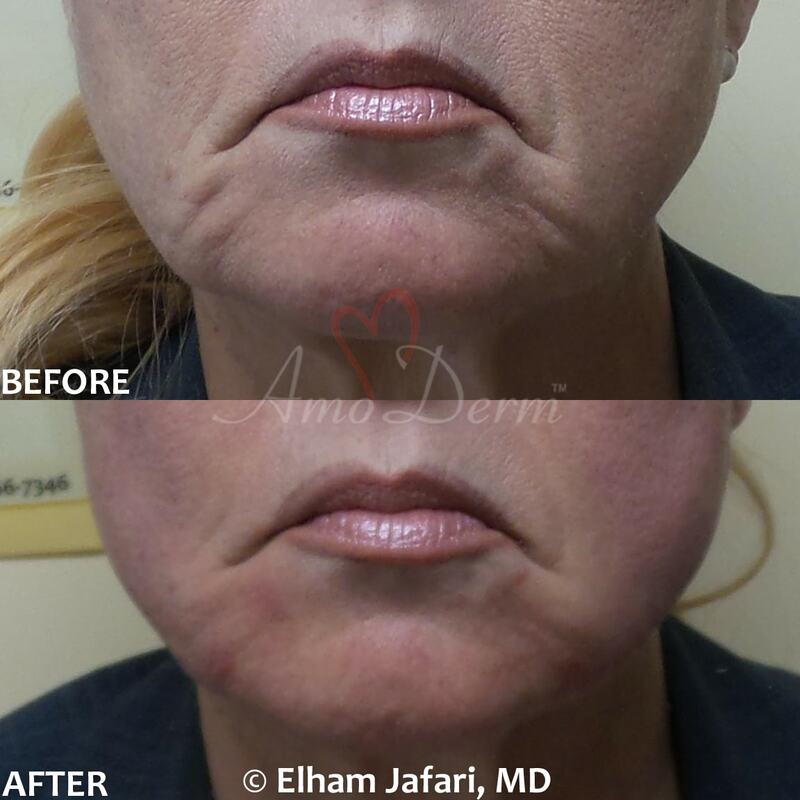 Another effective treatment is use of PDO Thread Lift to pull the skin on and around the jaw line and create a more defined jaw line. 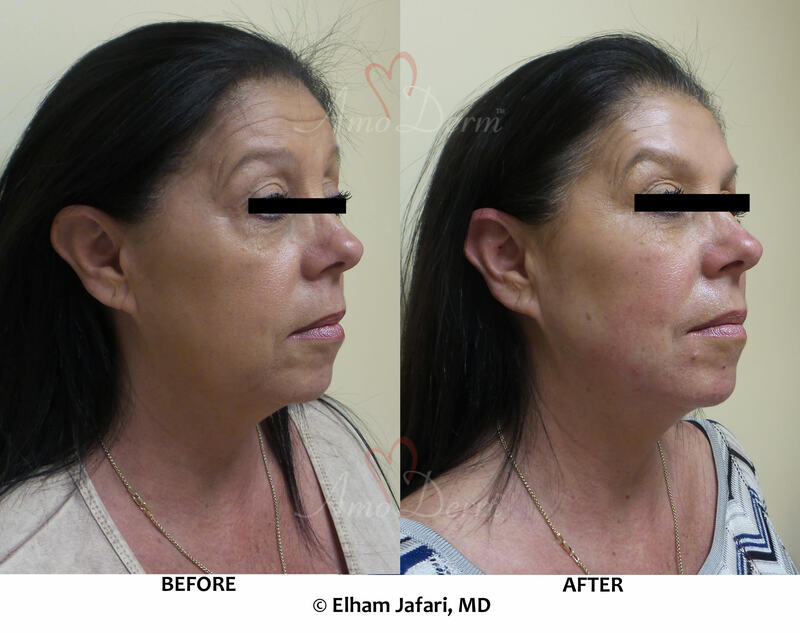 Additionally, treatment of double-chin (excessive submental fat) with Kybella can also help with improving the look of the jawline. Skin tightening treatments such as Venus Freeze (radiofrequency) will also help by reducing saggy skin and tightening the skin in face and neck. 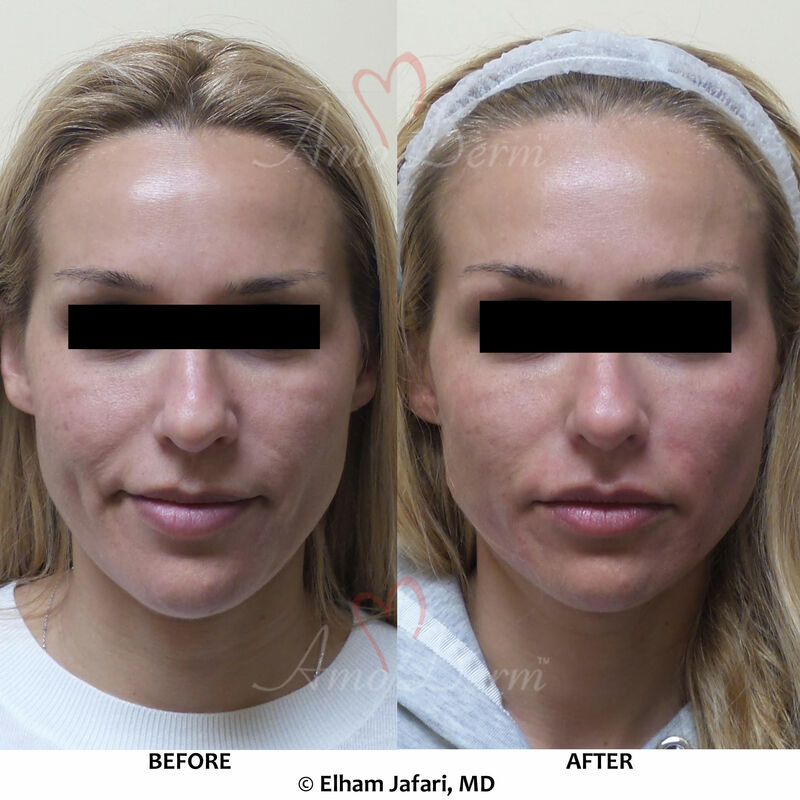 Contact us today to schedule your complimentary consultation for Jaw Sculpting in Orange County!